You can never have enough comfy linens lying around your house, and this thHome blanket could be your new favorite cuddle companion. 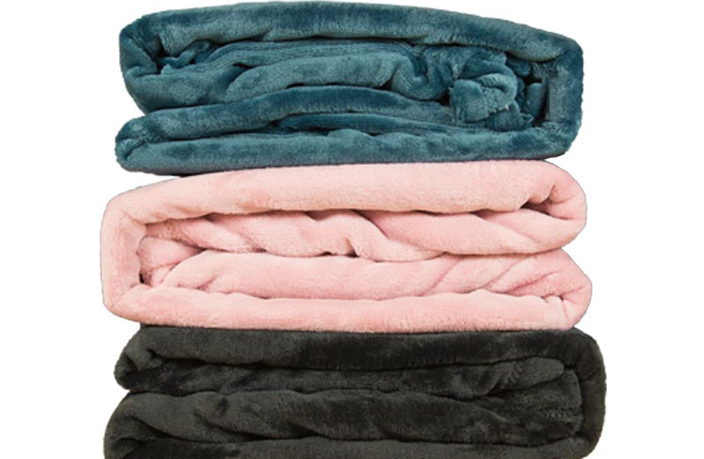 So don’t spend another shivering night in your refrigerator-like apartment, and pick up one of this super soft blanket at a great price on thMart. This blanket-flannel fleece matches perfectly with any apartment design, coming in five sleek colors: beige light, grey light, pink light, black and navy. 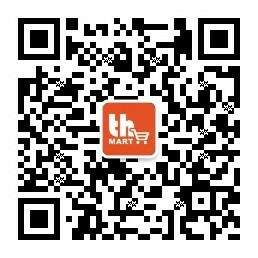 thHome blankets are 100 percent microfiber polyester, helping you and your family stay warm during the coldest of nights. It’s the perfect linen to take out for a picnic, road trip or even to keep around the office. This nonallergenic blanket follows European quality standards, making it ultra comfortable and safe. Now's the time to do yourself a favor and finally invest in a space heater so you can stay warm and toasty this winter! There's more to Indonesia than Bali and Lombok.